We’ve all heard the saying, “a little can go a long way” when it comes to environmental sustainability. 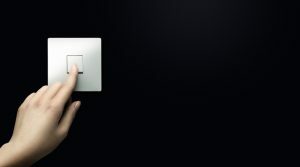 Install LED lightbulbs (better yet, hit the switch when you leave the room). Use a reusable water bottle. Bring your own bag to the grocery. But what about the little things we can do when it comes to sustainability in the parking industry? As someone who has built a career around customer service and the customer experience, I’m always looking to what parking organizations are doing on the ground for inspiration. The good news is, there are already many parking organizations paving the way with sustainable practices. Virtual permits, solar-powered pay stations, public transit partnerships—there are so many cool-use cases. One of my favorite examples is adopting license plate recognition (LPR) technology to enforce lots and streets. For instance, Binghamton University moved to LPR, eliminating the need to produce stickers and hangtags. Parkers also save a trip to the parking office by purchasing permits online. Or take the University of Wisconsin-La Crosse. They use LPR to enforce lots quickly, and the efficiencies allowed them to lower their permit fees. When looking at the entire parking industry, these might be little things, but they’re already making a BIG difference to these individual organizations and their parkers. 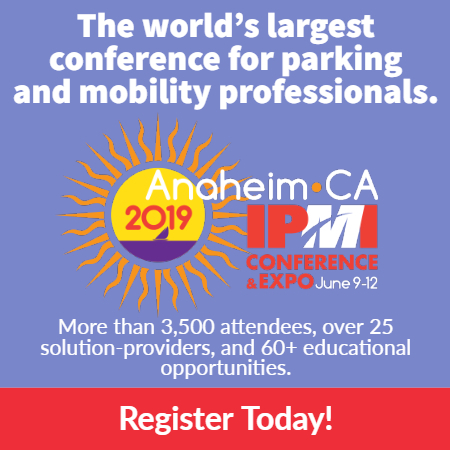 No matter what kind of role you have in the parking industry, chances are, there are plenty of little things you can do at an organizational level that can contribute to making a big impact. While we charge ahead toward the future, it’s great to know that there are already parking professionals in action, working to make parking more sustainable. Maggie Vercoe is SVP, customer experience at T2 Systems.